I am Fiona and my husband was diagnosed with a Glioblastoma in 2010, after receiving Chemotherapy and Radiotherapy John sadly lost his battle and passed away in January 2012. 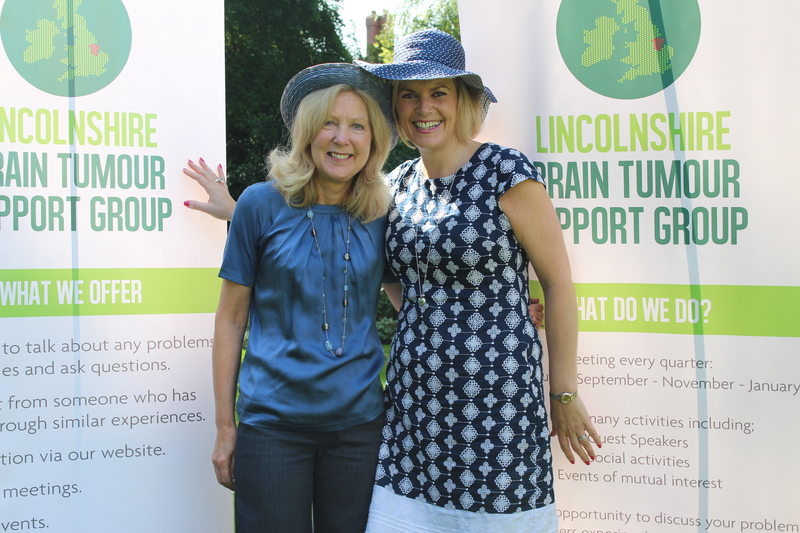 I am delighted to be Chairperson of Lincolnshire Brain Tumour Support Group which aims to help all patients diagnosed with a Primary Brain Tumour (benign or malignant) and their carers, across Lincolnshire. 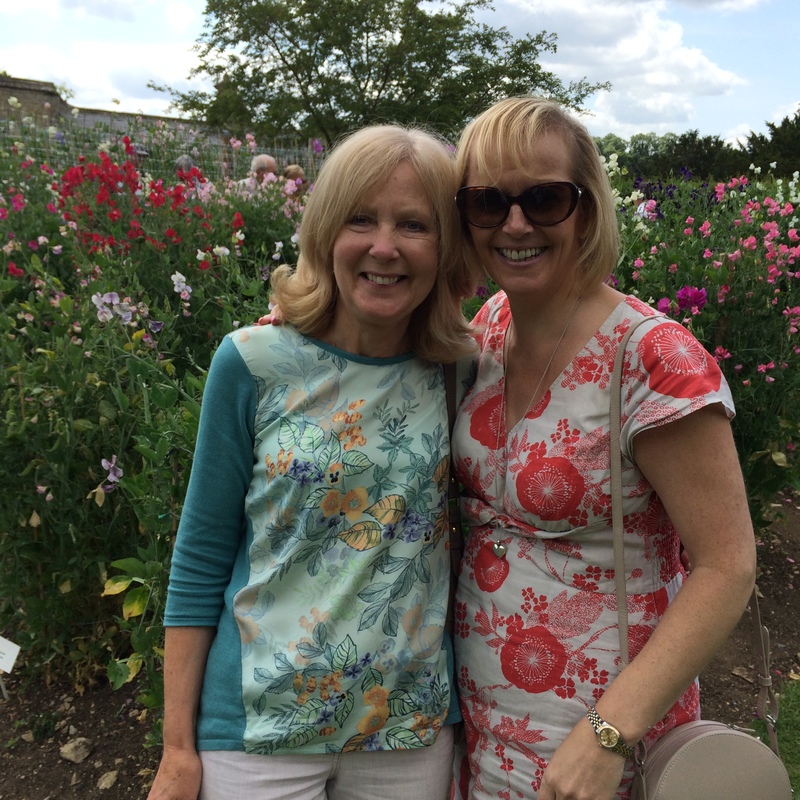 I would be pleased to share my experiences as a wife, mother and carer. I am Joanna and I was diagnosed with a grade 2 meningioma Brain Tumour in May 2011. After 6 weeks recuperation I underwent 6 weeks Radiotherapy. I understand the challenges and difficulties that both a diagnosis and treatment entail. I am now delighted to be Treasurer of The Lincolnshire Brain Tumour Support Group and would be happy to discuss any aspect of my journey. I look forward to welcoming you at one of our future meetings.